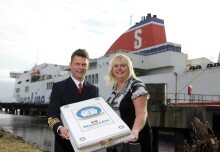 Stena Line extends Kids Go Free offer on all Irish sea routes! Don’t miss out on the chance to save, save, save as leading ferry company Stena Line announces an extra THREE days extension to its Kids Go Free offer, meaning families have now until 19th March to book to avail of FREE kids’ places on every sailing every day for the rest of the year! 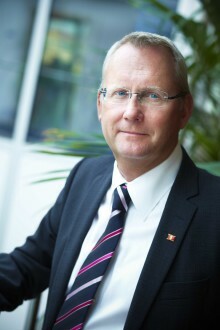 - Gunnar Blomdahl steps down after 10 years - STENA Line's CEO, Gunnar Blomdahl, will be finishing after 10 years in the role on January 1 next year. Carl-Johan Hagman, who currently has responsibility for all shipping operations in the Stena Group, has been appointed as the new CEO of the company. 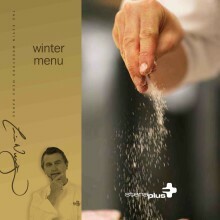 Winter Warmer Menu Now Available Onboard LEADING ferry company Stena Line is dishing up a new onboard menu this week with a heart-warming, high quality and comforting range of food to suit all tastes in time for the winter season. 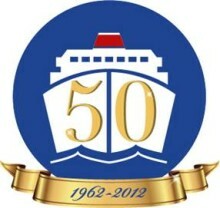 Stena Line offers £50 off all routes to mark its anniversary Leading ferry company, Stena Line, is celebrating fifty years of ’making good time’ and to mark the occasion is offering fifty pounds off all routes on the Irish Sea. In the final episode of Channel 4’s current series of Undercover Boss, Gunnar Blomdahl, CEO of Stena Line, one of the world's biggest ferry companies, had the opportunity to get up close and personal with onboard staff. Stena Line carried more passengers and cars on its Harwich-Hook of Holland route in the first six months of 2012 than during any first-half period since the launch of the current timetable, five years ago.